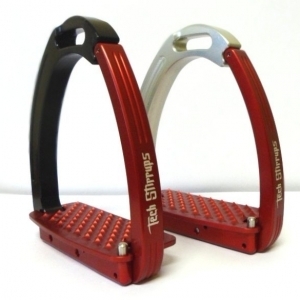 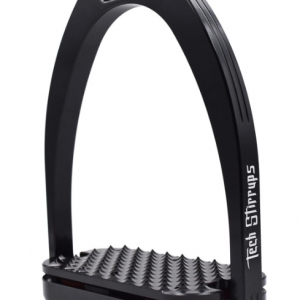 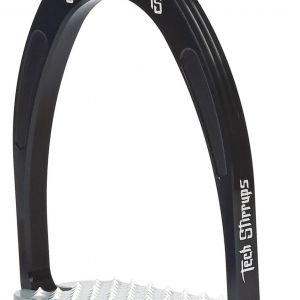 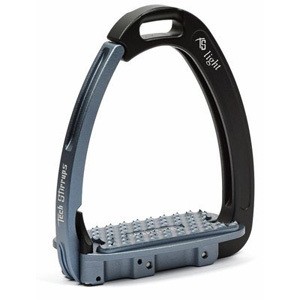 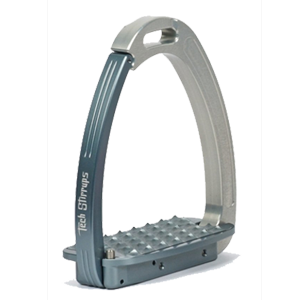 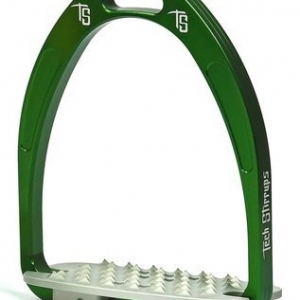 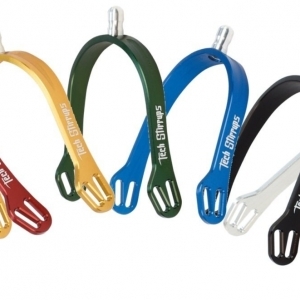 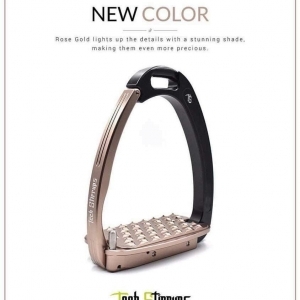 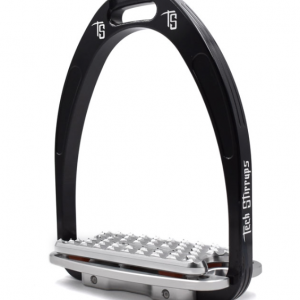 The Tech Stirrups range consists of the Venice Safety in the form of the Venice Safety Stirrups, Venice Young Safety Stirrups, Venice Light Stirrups and the Venice Sloped stirrups. 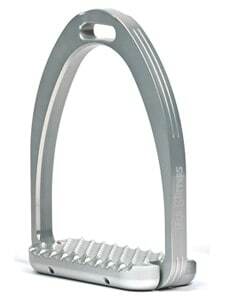 There are also the classical stirrups without the safety feature which are the Athena, Iris and Aphrodite. 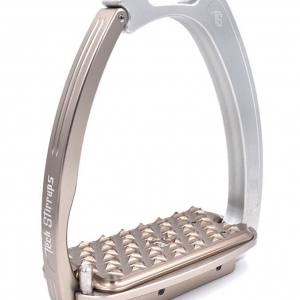 There has also been the new addition the Athena Comfort Plus which has shock absorbing treads.